Melbourne’s DJ Damien Mack has shared with OUTinPerth what tunes are currently his favourites. Damien Mack is heading to Perth to play a massive show at Connections Nightclub on Saturday January 26th. 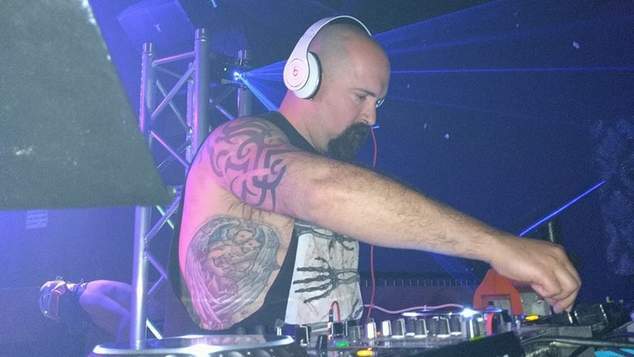 Catch DJ Damien Mack when he plays Connections Nightclub’s ‘United‘ party on Saturday 26th January.